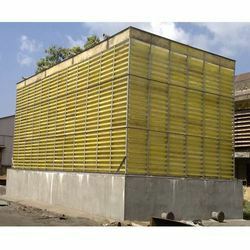 Leading Manufacturer of fanless cooling tower for cold storage and natural draft cooling towers from Ahmedabad. With immense industrial experience and expertise, we are offering a wide range of Fanless Cooling Tower for Cold Storage. 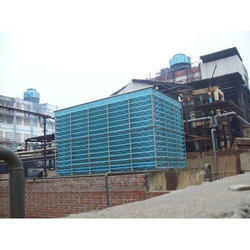 With immense industrial experience and expertise, we are offering a wide range of Natural Draft Cooling Towers. In addition to this, our offered single cell can be availed by our customers in customized options as per their given stipulations.